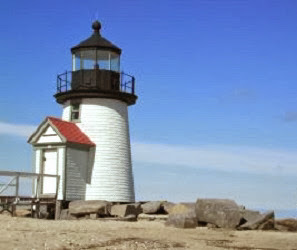 Brant Point Lighthouse is located in the beautiful state of Massachusetts and was built in 1746. It is located right on Nantucket Island and stands 26 feet tall. While it is definitely not one of the tallest lighthouses on the eastern seaboard, it is definitely one of the prettiest due to its location. The lighthouse is still in operation today and was automated back in 1965. The light can be seen for 10 nautical miles away. While small in size, it can really light up the New England coastline. What is really impressive is that it is the second oldest light station in the United States. The tower itself is owned & operated by the U.S. Coast Guard and is not open to the public. However, the grounds surrounding this beautiful lighthouse are open to the public and are within walking distance from the ferry landing. 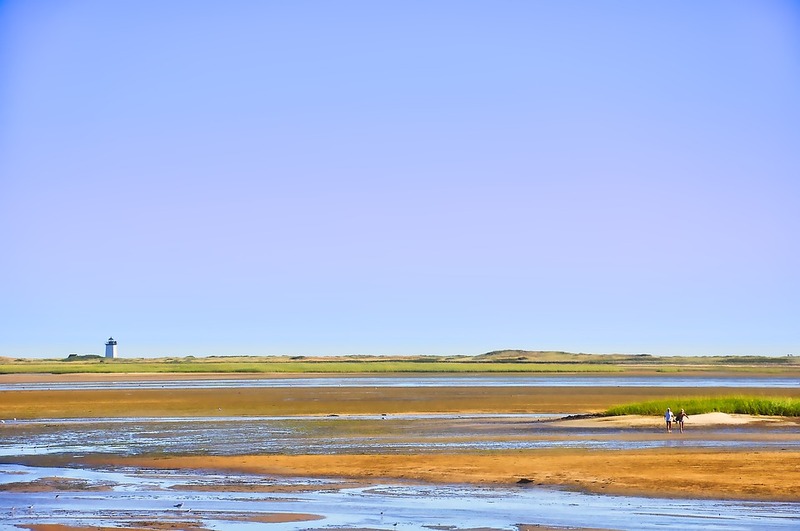 If you want to see this lighthouse up close and personal, you will need to take a boat ride or ferry ride over to Nantucket Island to see it. 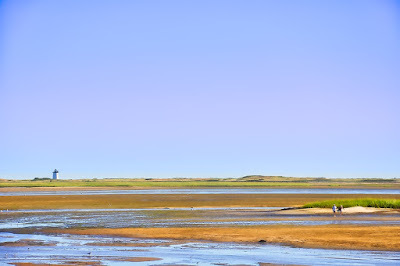 It is a real beauty and a "must see" if you are a lighthouse lover and heading to the great state of Massachusetts. Definitely one to add to your "bucket list".